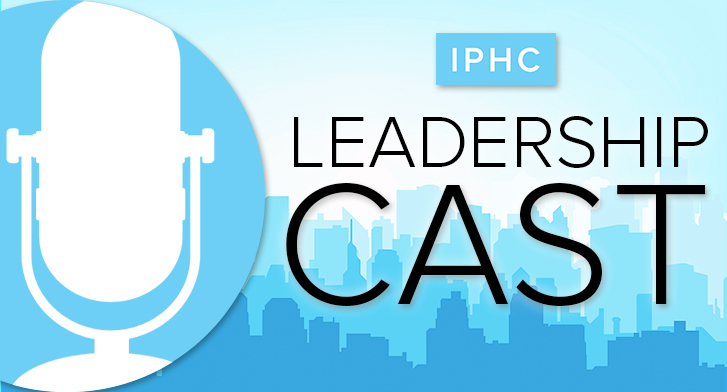 In this episode of the Leadership Cast, we talk with IPHC Older Adult Ministries Consultant, Amy Hanson. She shares with us about her heart for older adult ministry, ways this group can be involved in the church, and the importance of recognizing each generation and the part we play in serving Christ together. 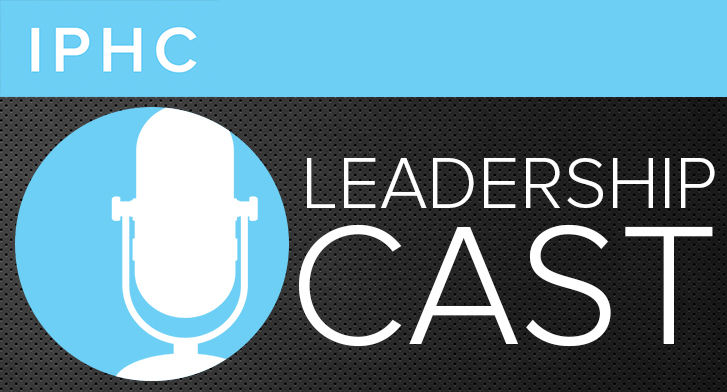 In this episode of the Leadership Cast, we talk with Trés Ward who is the director of outreach and assistant to the president of Emmanuel College. Trés shares with us about his background in music and ministry, the call God put on his life, and his thoughts on the importance of being authentic to all generations. For the final episode of the Leadership Cast in 2017, we talk with the Coordinator of Mobilization for The Awakening, Seth Nix. Our discussion starts with Seth's travels and ministry around the world. Followed by a discussion about Christmas, reaching the lost, and how we should approach sharing Christ with others and bringing them into the church.